MSC files are snap-in control files that are associated with the Microsoft Management Console on Windows machines to run administrative tasks. You may run some msc files like services.msc or gpedit.msc regularly, but there are plenty more that you can run or create on Windows client and server machines to speed up administrative processes. Microsoft Windows ships with native .msc files integrated in the operating system, and support for the creation or importing of custom snap-in control files. The Microsoft Management Console (MMC) was released originally with the Windows 98 Resource Kit, but Microsoft did integrate it in all versions of Windows released afterwards. MMC is a framework for administrative tools in which these tools operate. It comes with a graphical user interface, and supports the creation, running, and saving of administrative jobs. The framework hosts tools, and displays them in its interface by using so-called snap-ins and extension snap-ins. 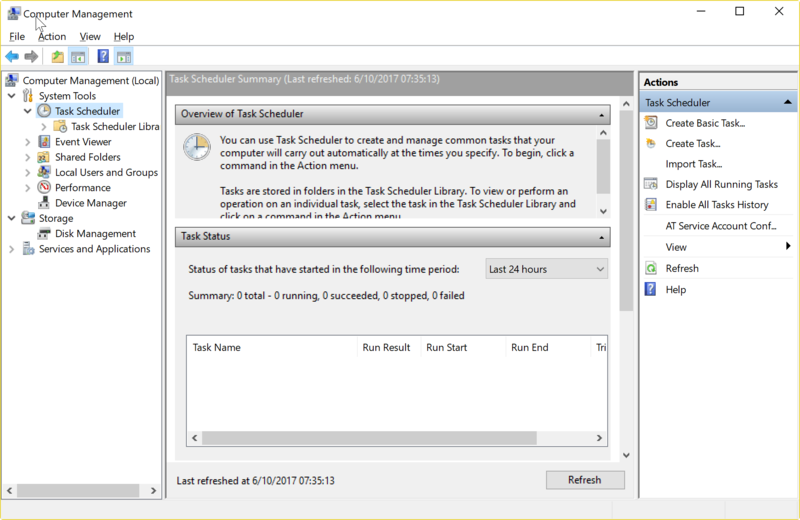 What makes the Microsoft Management Console that flexible is that administrators may create and assign tools to specific user groups, computer systems, or users. Note: This is a second part of our series about Windows administrative tools. We covered the Windows Control Panel, and the administrative files that you could run to launch various Control Panel applets directly in the first. The default location of .msc files is Windows\System32. You can run any of the files with the shortcut Windows-R, typing the msc file name and extension, and hitting the Enter-key on the keyboard. certlm.msc Certificates Local Computer Loads the list of certificates of the local computer. 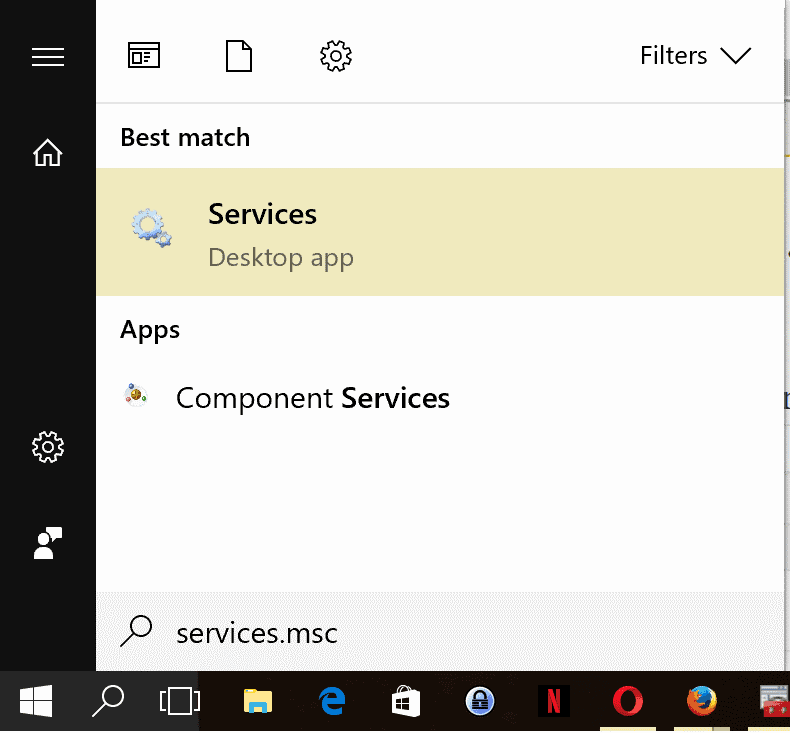 comexp.msc Component Services Loads Component Services, Event Viewer, and Services. devmgmt.msc Device Manager Opens the Device Manager to manage hardware and devices. diskmgmt.msc Disk Management Opens Disk Management to administrate connected storage devices. eventvwr.msc Event Viewer Opens the Event Viewer which displays operating system, software, and hardware events. lusrmgr.msc Local Users and Groups Interface to manage local users and user groups. printmanagement.msc Print Management Manage printers. services.msc Services Manager Loads the list of installed services to manage them. tpm.msc Trusted Platform Module Management Manage the TPM on the local device. wf.msc Windows Firewall Starts Windows Firewall with Advanced Security. wmimgmt.msc WMI Management Configure and Control the Windows Management Instrumentation Service. dsa.msc Active Directory Users and Computers. Tip: Just type .msc in Classic Shell’s search box and get all of them. You don’t have to type their full name too. devmg…. will return devmgmt.msc. I really appreciate these gHacks series, so instructive. ‘Windows administrative tools’ is a great topic; I felt more concerned with the first ‘Windows Control Panel’ article though because cpl files go back to Win XP, so learning more about these msc files is a contribution to my numerous lacks. I did notice however that I had installed links to Windows services connecting to msc files, without really realizing it, msc being a rather occult reference here. Now I understand/know better. To paraphrase CNN’s Richard Quest, “What a profitable day!” — Humm! note: some (group policy for example) not available on many home systems, pro versions and higher usually.